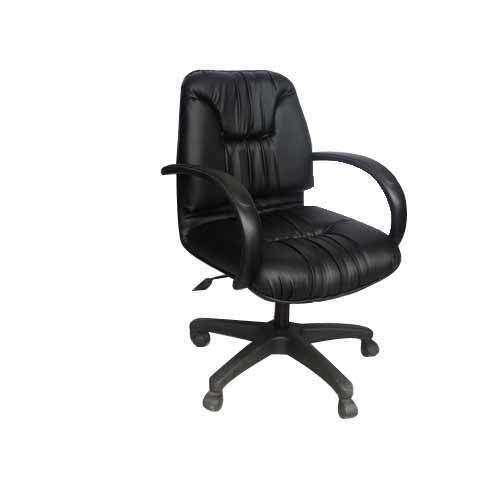 Saravana Store is a leading manufacturing, trading andsupplying of Revolving Chair at Coimbatore, Tamil Nadu, India. We offer thesechairs in exactly as per the demands of clients. Designed and developed intandem with the prevailing market trends, these products are manufactured usinghigh quality raw material and modern machines.